The 2017 Aurealis Awards shortlist has been announced by the Western Australian Science Fiction Foundation. Judging coordinator Tehani Croft said there were over 800 submissions. We continue to be impressed by the breadth of entries, with publishers from all over the world ensuring the work of their creators is considered. This year the judges read more than 800 entries across the fifteen categories. It’s very pleasing to see publishers of all types featured among the finalists this year, with small publishers and self-published work finding a place alongside the majors. Click on the link to see the members of the judging panels. 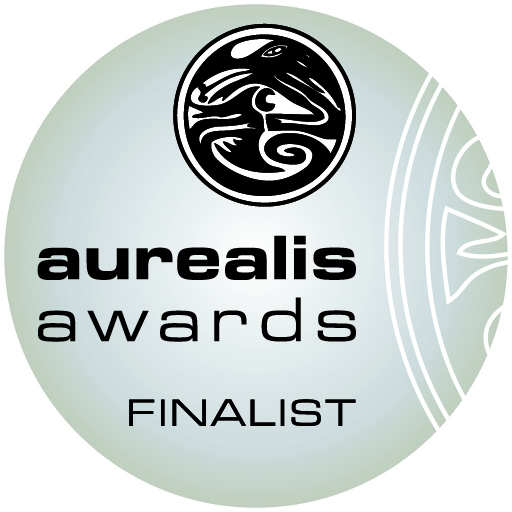 The Aurealis Award winners and the recipient of the Convenors’ Award for Excellence will be announced at a ceremony at the Australian National Convention in Perth on March 31. This entry was posted in Awards and tagged Aurealis Awards, Tehani Croft by Mike Glyer. Bookmark the permalink. Its quite the list. I feel chuffed that I’ve met, and can call friend, a bunch of these people friends, thanks to DUFF. One of them is even the next DUFF candidate.